The Space Resources Sigils is part of The Sigils, a series of daily papers scanning the horizon for weak signals related to various issues relevant to the security of societies, polities, nations and citizens. 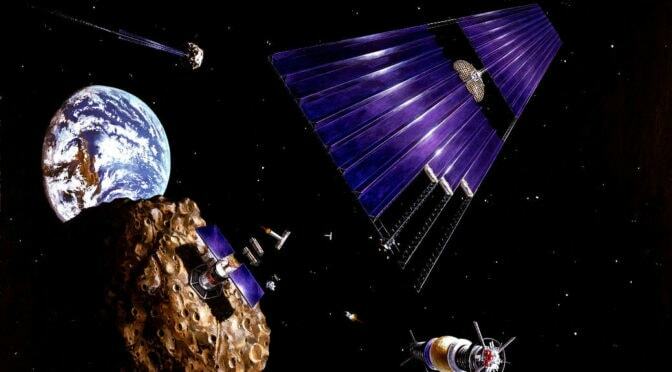 An opening article on the importance of space resources as their use should be a reality in the relatively near future (middle of next decade, i.e. 2025) can be found here. The Space Resources Sigils can be read below or by clicking on the title to access the Paper.li platform (best for mobiles and tablets).